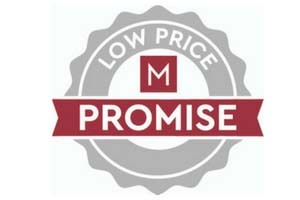 A Friend’s episode once quipped, “You don’t own a TV? 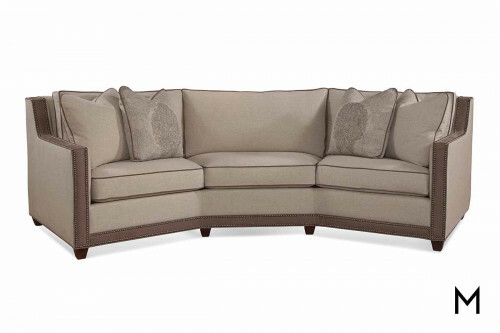 What’s all your furniture pointed at? 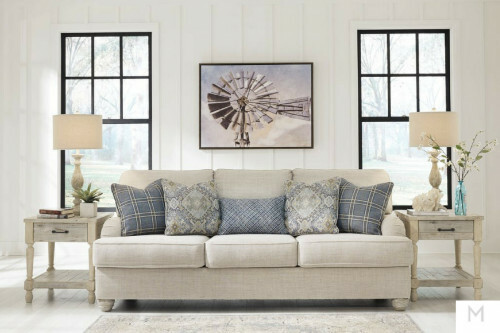 !” No matter what you’ve centered your living room furniture around, the right sofa is often the best place to start when reimagining your living room space. 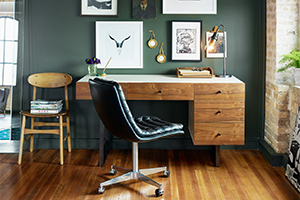 It’s where you’ll likely invest the most both in dollars and floor Read Morespace, so a careful consideration of the various colors, styles, and materials available is well worth your time. 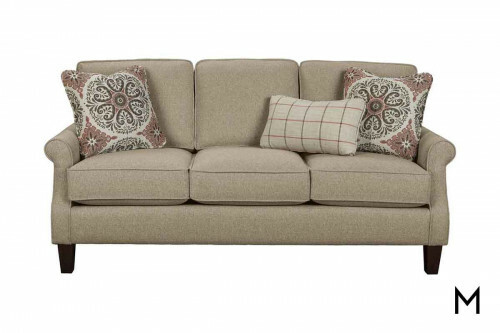 As the primary seating option in your living room, a well-chosen sofa helps define your style. 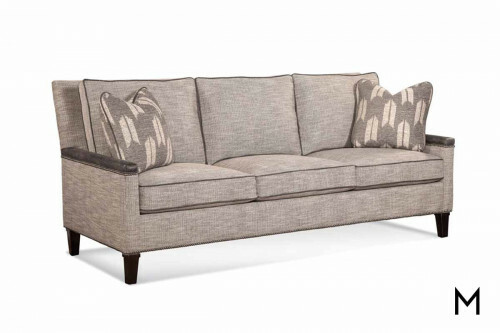 Good furniture has a way of inviting relaxation, and the right couch is the foundation to create a comfortable atmosphere. 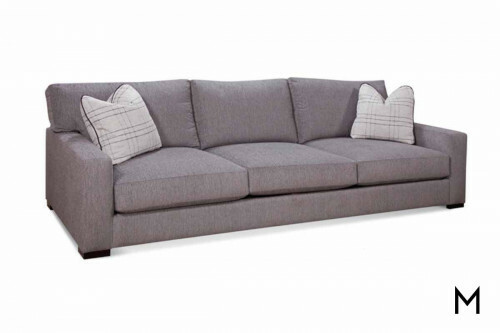 We are proud to have one of the largest selection of modern, contemporary, & traditional sofas in Sioux Falls, Madison & Watertown. 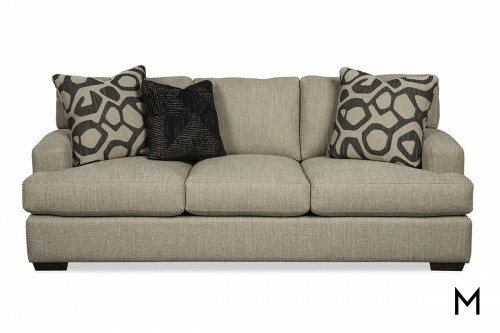 Stop in to check out our current sofa sale! 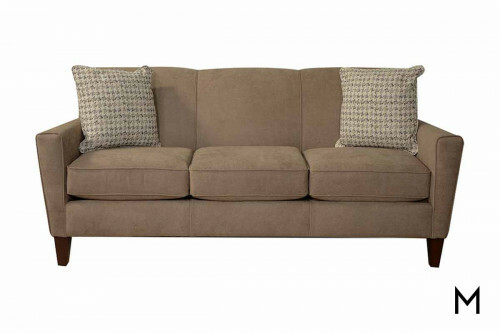 Sofa & Couch Options: A couch is more than just a comfy place to sit. 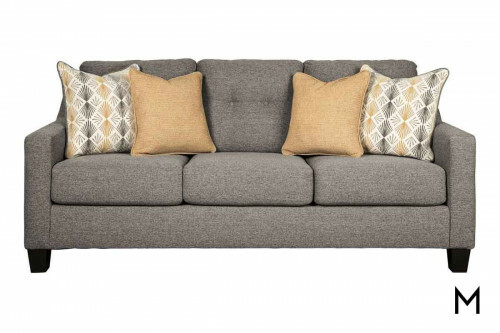 Each couch has features and elements that are unique to its own style & design. Which elements? 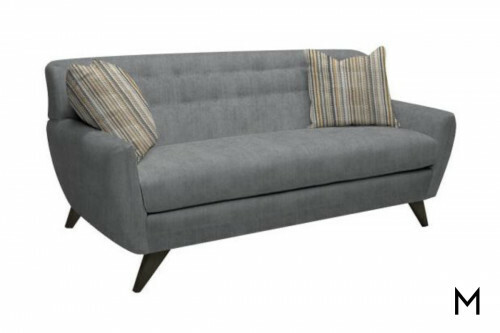 There are a number of different arm and feet styles in the furniture industry. 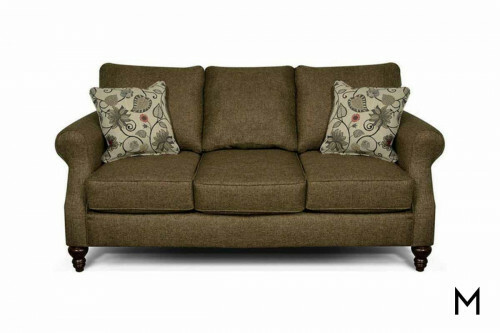 If you are interested in a traditional couch, a padded, pillow top or modern scroll arm is where you'll find your fit. If you are more of a modern or contemporary style, a track arm is one of the preferred styles. 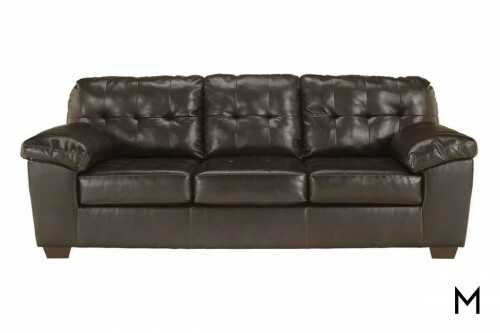 Couches also come in a variety of feet styles from metal to wood. 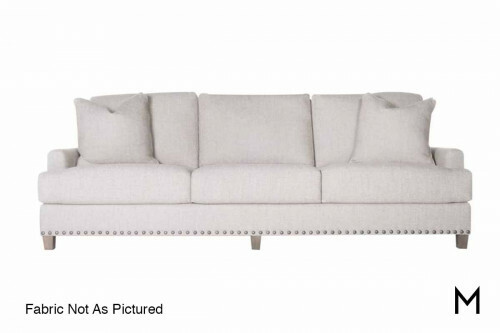 Nailhead trim is a stunning feature that adds that extra sparkle a gray or black couch needs. 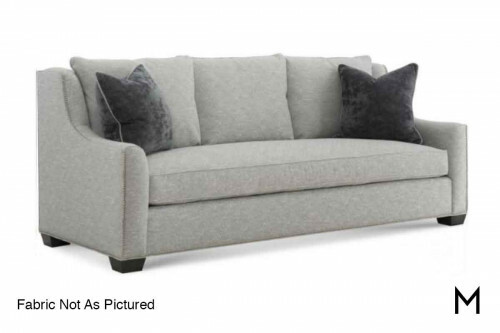 We also have a large variety of multifunctional sofas that are both stylish and versatile: Custom Sofa Options: If you are looking for a custom sofa or couch, you have come to the right place! 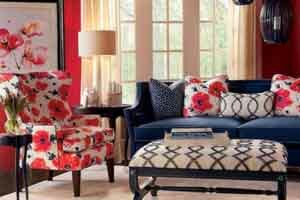 We have a variety of color & fabric options. So how do you decide? 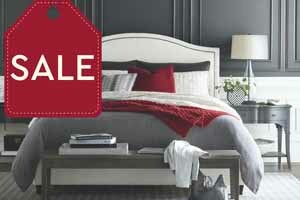 Luckily, our designers are educated to ensure you choose the best option for your lifestyle. 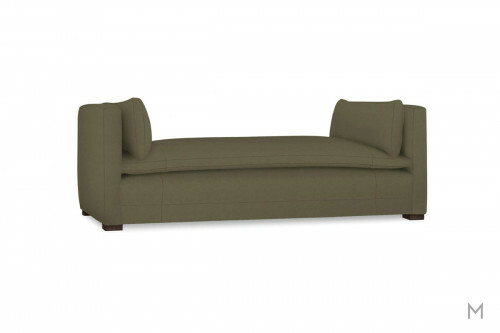 The main idea is to match your custom sofa with its surrounding elements. 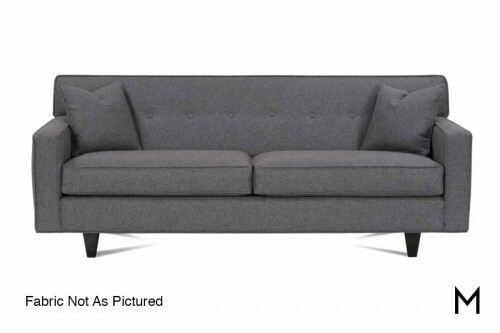 For example, if you have a gray accent wall or curtains, a navy blue sofa would match perfectly! 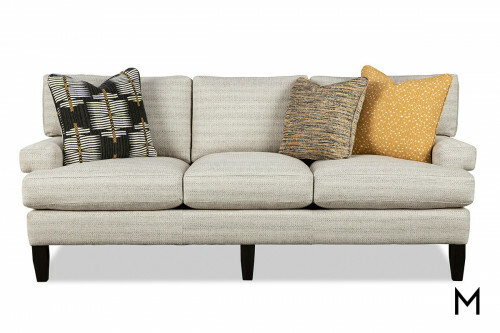 After choosing your color, the material of your couch is next. 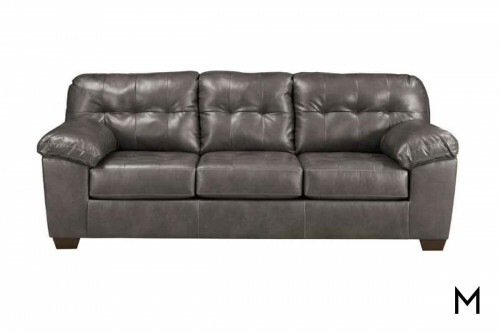 Cotton, polyester, leather, the choice is yours! 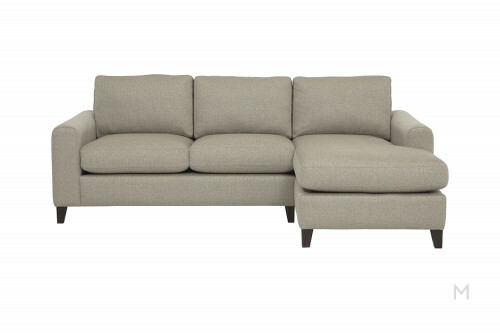 Breathable cotton would be a great selection if you are craving a soft and comfortable couch. If you have kids & pets, the polyester may be a better choice, polyester is durable and easy to clean of life's accidents and spills. 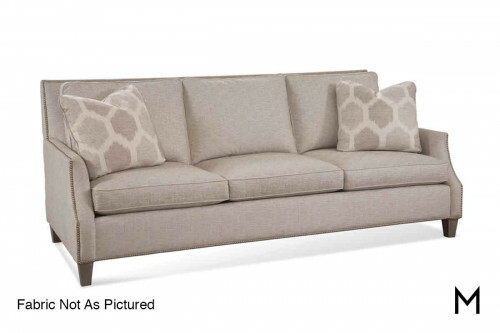 Even though a custom sofa or couch can add extra to your bill, you will never be disappointed when you have exactly what you want. 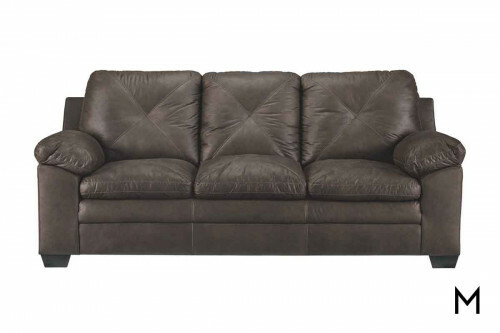 Sofa Beds: We have a selection of sofa beds but they all vary from each other in a few ways. 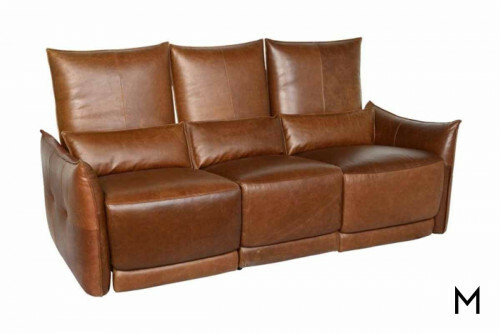 Convertible sofa beds function by a fold out couch that turns into a bed by pulling out the mattress underneath the top seat. 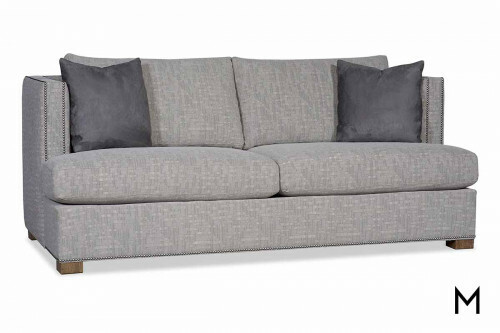 If you need extra space, a convertible sofa bed is your match! 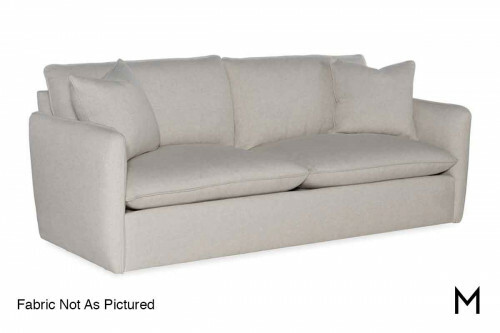 A folding sofa bed functions differently than a convertible sofa bed, these folding sofas will fold forward to reveal a sleeping are instead of a mattress. 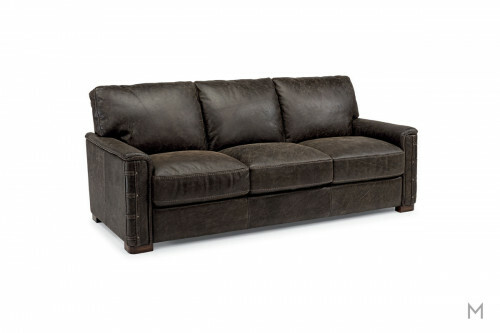 Sofa beds come in various material options from microfiber to leather. 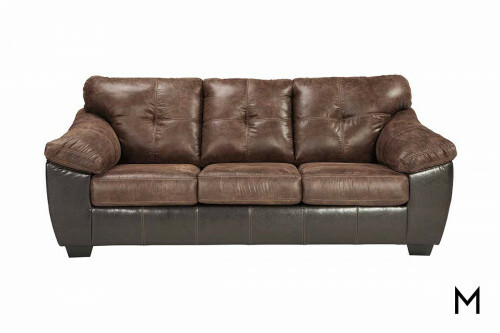 Reclining Sofas: It's time to skip the ottomans and find a reclining sofa! 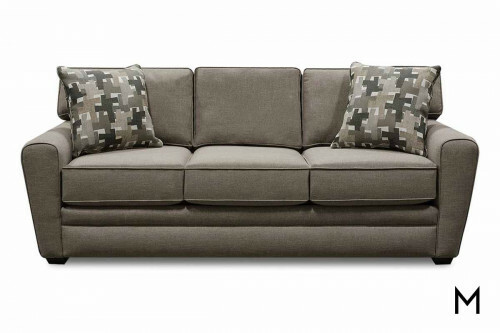 Our reclining sofas, loveseats & sectionals have one of the largest selections for fabric & color options. 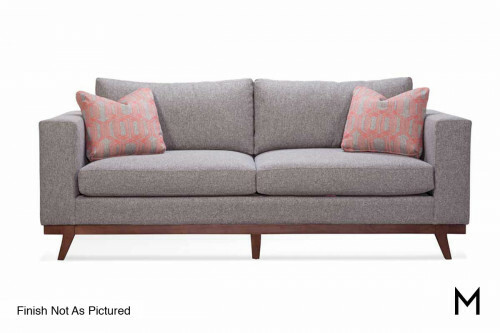 This adds to the excitement of receiving your new furniture piece! 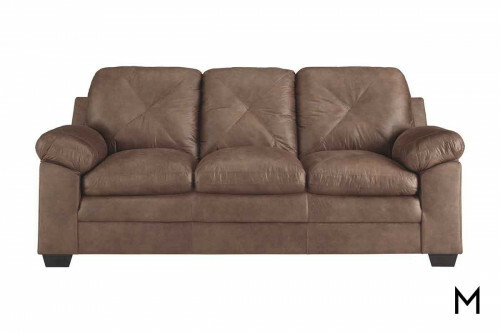 We have hundreds of colors in both leather & upholstery reclining sofas. 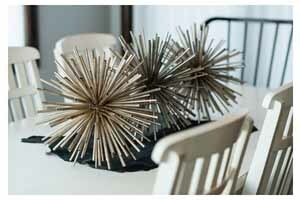 Lifestyle is important to consider when deciding on functionality. 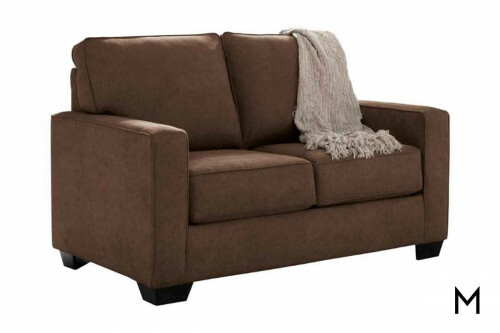 Wall-huggers only need four to six inches of space to perform a full recline when a normal recliner needs a full 10-13 inches.